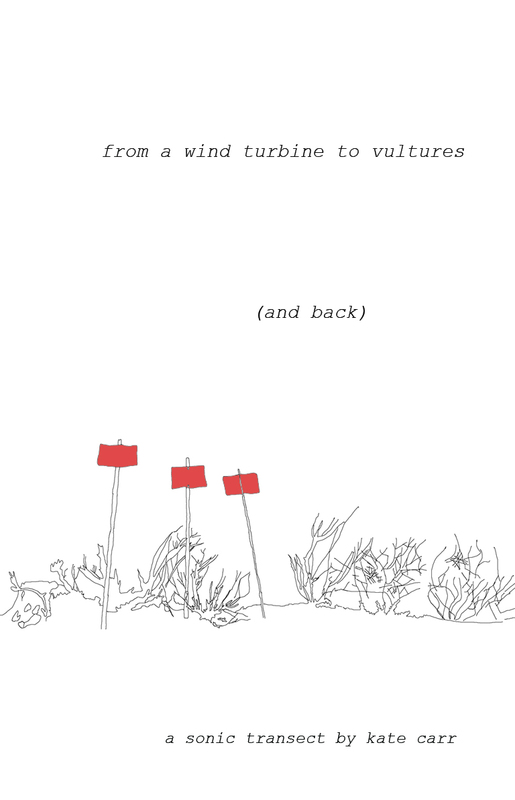 Earlier this year award-winning multi-instrumentalist and producer Erland Cooper released Solan Goose, a magical journey to the Scottish archipelago of Orkney celebrating its landscapes, avian fauna, and local dialect (read the ST review here). 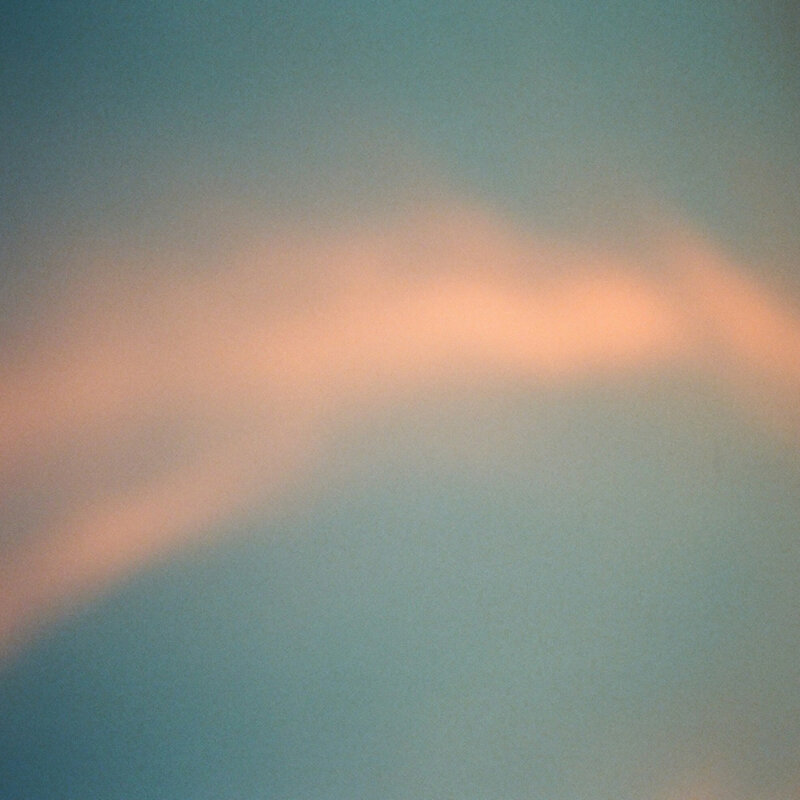 Then, this summer he surprised us with an impromptu release of a spontaneous new ambient work based on the original material called Murmuration which he developed in collaboration with musician William Doyle (aka East India Youth). If Solan Goose was the vision, then Murmuration is the dream. One is a vivid and transportive sonic portrait that sweeps the listener up into its exhilarating narrative, the other a haunting, chimerical reverie in which to get completely and pleasurably lost. Erland Cooper is an award-winning multi-instrumentalist and producer whose previous projects include The Magnetic North and Erland and the Carnival as well as scoring and producing music for TV & film. Cooper was born and raised far from the urban landscape surrounding his London studio in Orkney, situated just beyond the northern tip of the Scottish mainland. It is a breathtaking locale steeped in folklore, myth, and nautical culture and it is the place to which he returns for his debut solo project called Solan Goose. The album prominently features the area’s avian fauna and the local Orcadian dialect which reflects the intertwining of its Scots and Norse lingual heritage. Traversing the ancient trade routes and vast landscapes of Asia via the legendary Trans-Siberian and Trans-Mongolian railways is rightly considered the trip of a lifetime by many. One of the oft-selected itineraries runs from Beijing to Moscow by way of the Mongolian capital of Ulaanbaatar and the Russian city of Irkutsk, Siberia’s gateway to the west. 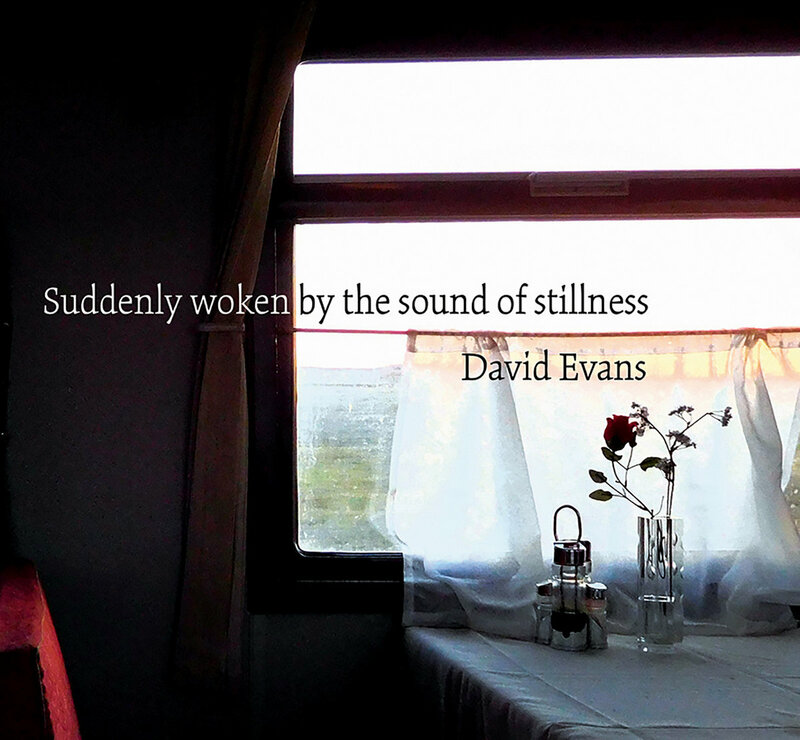 While many have documented this grand excursion in words and pictures, Melbourne-based musician & field recordist David Evans presents the experience from a unique sonic perspective on his new album Suddenly woken by the sound of stillness. 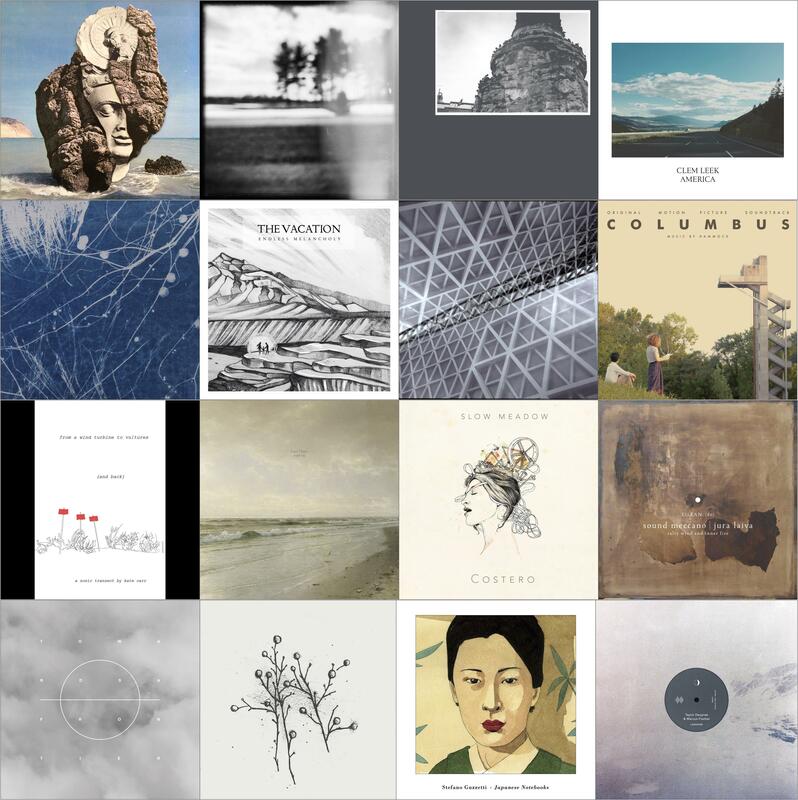 Constructed from recordings captured on a trip taken in 2015, it is an aural document that traverses not only geographical boundaries, but the abstract territories which the artist describes as exploring “ideas of memory, movement and place, and the boundaries between creation and documentation”.